He is shy and doesn't feel comfortable making eye contact with people he doesn't know and trust. I would have to say having that challenge made me slow down, speak gently and let him lead the way, and at the very end of the session, he did gift us a smile right into the camera. It's amazing how much little ones change in a few months!! This was the 2nd session this year for this little cutie. 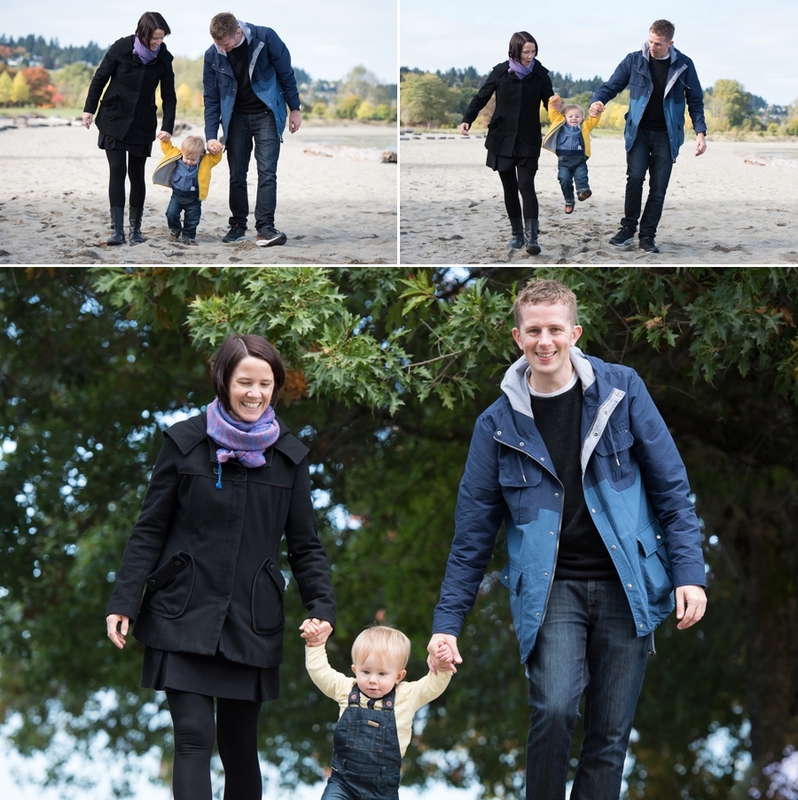 We did Jericho Beach family portraits in the Spring for his 6 month birthday milestone. You can see that sweet session HERE. I was walking past a store shortly before this 1st birthday session and I saw adorable mini pumpkins for sale. I had to buy one in the hopes that he would like it, and he did. I've always wanted to hang out with a family and go to the pumpkin patch for their portraits. Anyone out there want to go on a Pumpkin Adventure? These two are on a Life Adventure together!! I was raised by a single mom and it was especially touching to see how close the relationship between these two is. 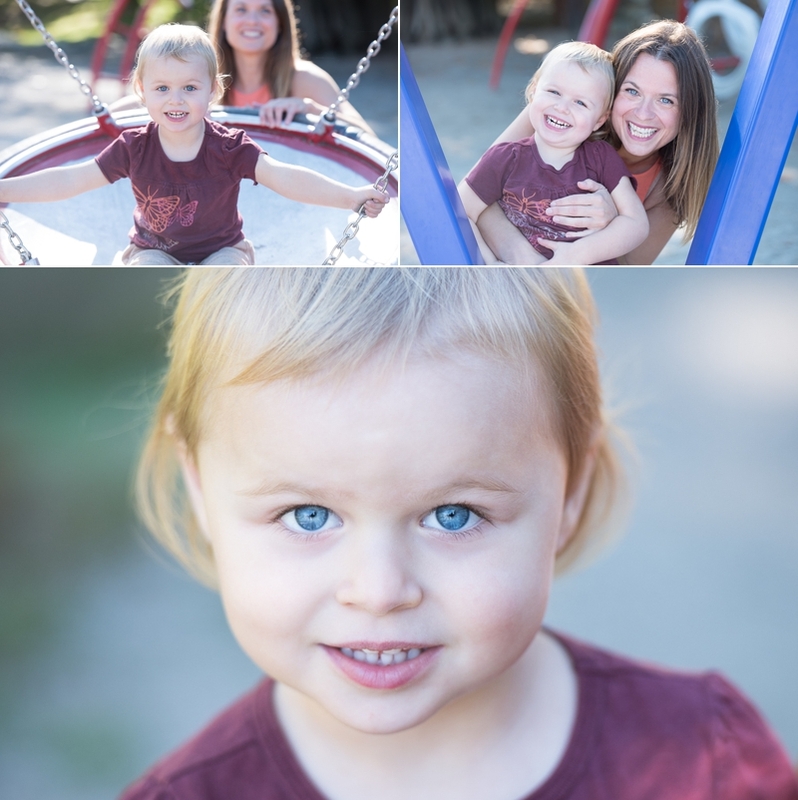 It was wonderful to spend an afternoon with them going to their favorite places in Stanley Park and their session was filled with playfulness and fun. This family chose a sweet 8x8" Storybook album with a linen cover and cameo window. 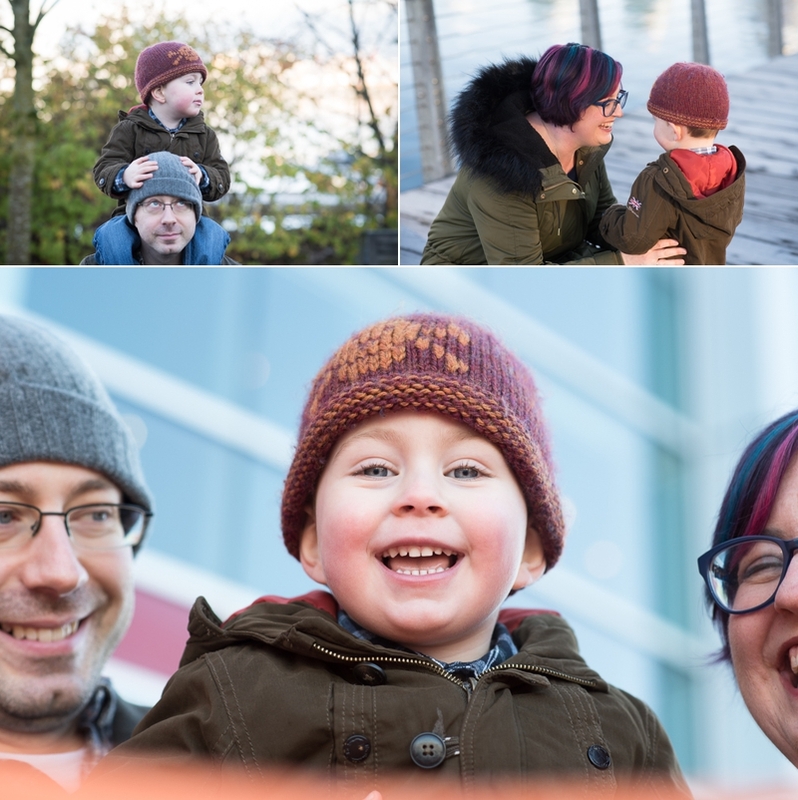 This family bicycled together to Jericho Beach to meet me for their family session. We had to include some of him on his strider bike as bicycling is such a big part of their life. 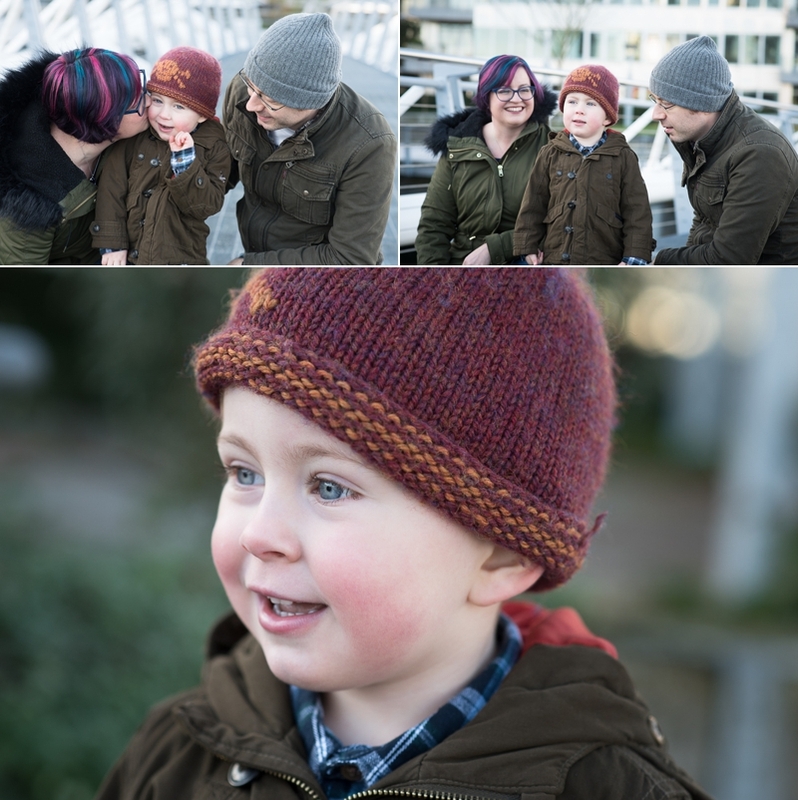 Please contact me for info on my family sessions. 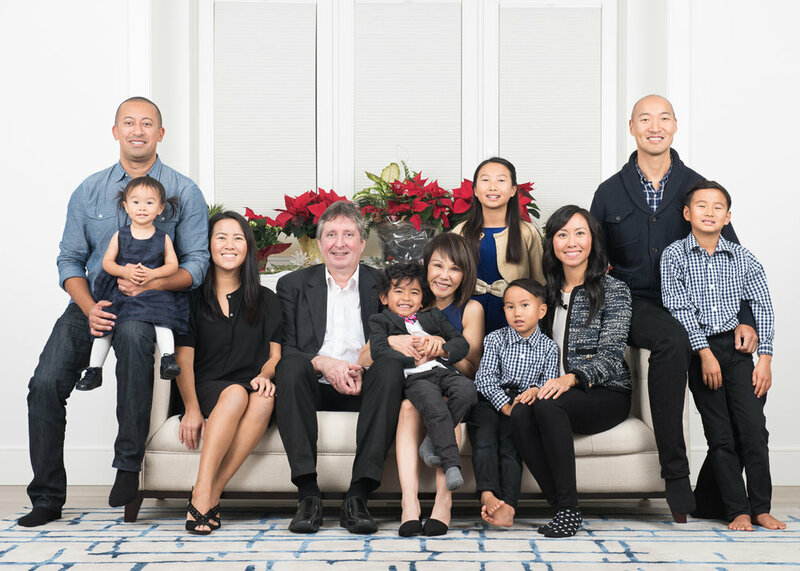 I'd love to photograph your sweet family. This is the 2nd year I've photographed some of my clients' children participating in the Exceleration Triathlon Day. It was mayhem running around trying to capture photos of all these cuties in their different heats. This year there were 3 Toddler heats!! I need to start training now for next year.